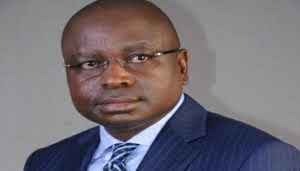 A Federal High Court in Abuja has sacked Senator Ayogu Eze as the governorship candidate of the All Progressives Congress, APC, in Enugu State. Reacting, Ogara told us in Abuja that it was a victory for the people. “We thank God that justice has come at last. I urge our party members to remain united as we go for victory in the forthcoming election,” Ogara told us.